*Updated* Built you dream home. Great country location. Beautiful view of the open sky to watch the sunrise or sunset. 2 acre lot. Priced at $22,450 per acre. Just 5 minutes North of Ottawa. Serena school district. Electrical nearby. Currently being farmed. Crops should be harvested in October. Need more then 2 acres. More lots available. 7 total. Each lot has its own address. 1457,1467, 1471, 1475, 1479 and1483 N 36th Rd. 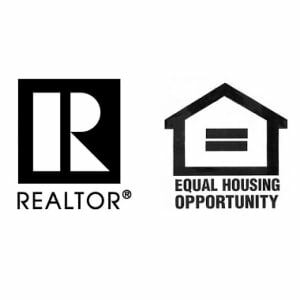 See individual listings for specific lots. For the whole 12 acres see 000 N 36th Rd.